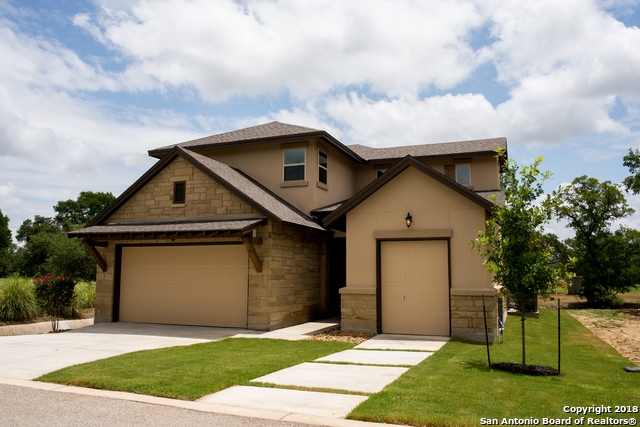 All RIVER CROSSING CARRIAGE H homes currently listed for sale in Spring Branch as of 04/20/2019 are shown below. You can change the search criteria at any time by pressing the 'Change Search' button below. "Hop in your golf cart and ride over to the course. Beautiful custom home behind the gate and on the golf course. No yard maintenance leaves you plenty of time to enjoy the club and relax." 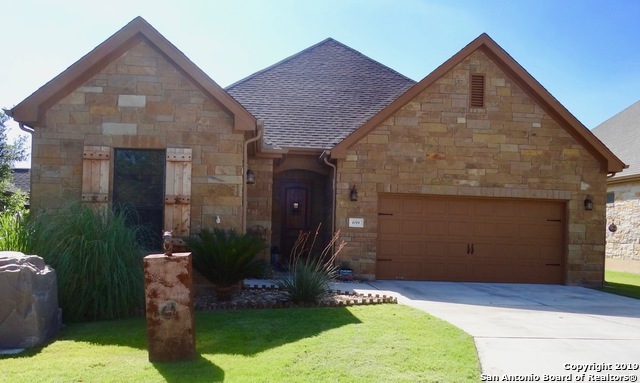 "This is a must see home located right off the golf course with Hill Country Views. Gated community and includes Life Time Initiation fee for River Crossing private Country Club. Upgrades include: enlarged covered patio with outdoor speakers, TV and 3 ceiling fans; rod iron fence with 2 gates; golf cart garage; stained concrete throughout; large master bedroom and bath. Golf cart access to the 19th hole Club House."